The Silver Krugerrand – A bullion coin 50 years in the waiting! 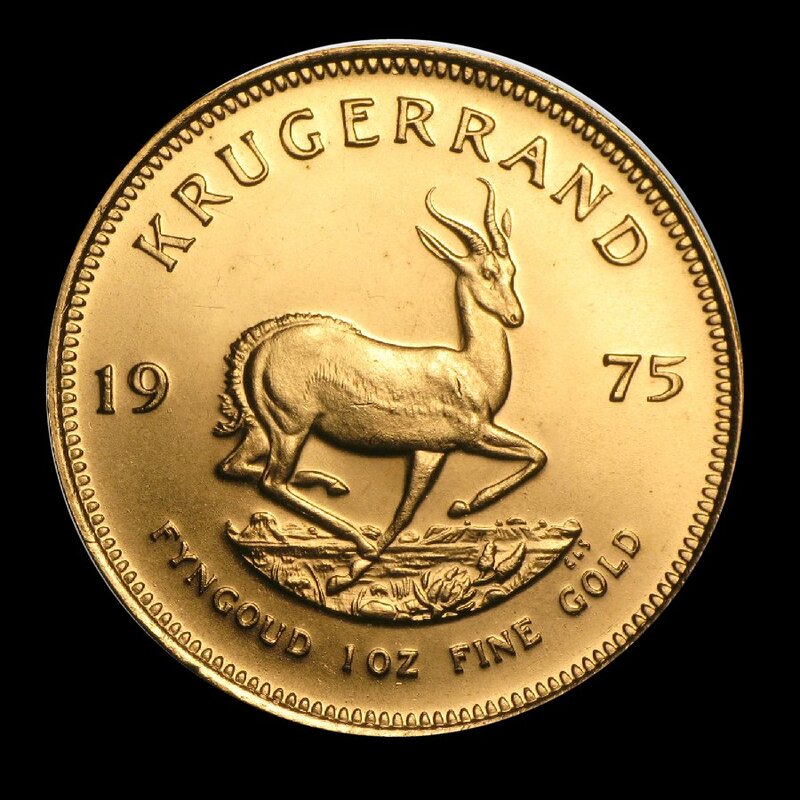 When the South African mint first issued the one ounce Gold “Krugerrand” in 1967, it was very much a watershed moment in the evolution of the global bullion market. With a diameter of 32.77 mm, and gross weight of 33.93 grams of 22 Karat Gold (net gold content, therefore, of one troy ounce), the coin depicted the African springbok on the reverse, with obverse portrait of the Boer statesman Paul Kruger. The timing for the Krugerrand’s introduction was ideal. Not only did it stand alone for years as the world’s only available one-ounce bullion issue, it was not until January, 1975 that United States citizens could legally own gold in bullion form. Thus, not only was there zero competition in any form from the American economic juggernaut, but these two factors combined to create a very keen appetite for the Krugers in North America. Undoubtedly good quantities of the coin found their way into the U.S. covertly during this ownership prohibition, but when the floodgates opened in 1975, an estimated 22 million gold Krugerrands (or 822 tons of Gold!) were imported into the country in the ensuing decade. Ironically, this flow suffered a strangle-hold in 1985 as the United States (and other countries) prohibited the importation of the South African gold coins due to their relation with the apartheid regime of the time. By this point, however, there was already new competition on the horizon with Canada’s own gold Maple Leaf in 1979, among others. Even into 1980, however, the Krugerrand commanded a remarkable 90% of the world’s gold bullion coin market. Domestically, the Krugerrand still enjoys a loyal following in Canada to this day, however it now sits at a pricing disadvantage under our federal HST legislation, which – due to its non-pure 22K status, compared to our Maple Leaf’s .999 fineness – causes it to attract sales tax when sold within Canadian borders. The Krugerrand would undergo a modest evolution over the years, with the introduction of fractional sizes beginning in 1980, as well as the availability of frosted Proof strikings for collectors. As both a collector and dealer, however, one prolonged “missing link” in the extension of this classic issue continued to both disappoint and perplex me: namely, the availability of a Silver Krugerrand. Sure, I have a Sterling Silver “10th anniversary” Kruger I bought from some direct-marketing flyer in 1977, but it’s a smaller, paler reflection of the noble coin that should have joined the current myriad of world Silver bullion coins decades ago. Now, however, the wait and lamenting is finally over. After my muted excitement at the introduction of a Silver Kruger in 2017 – only to discover it was an extremely expensive “collector” strike that few could afford – the noble 2018 Silver Krugerrand has finally been released to the masses of appreciative collectors and investors. Sure, it may have taken half a century to materialize after the first introduction of its golden parent, however – as is very often the case – good things are truly worth waiting for. The Alliance “Canada 150” Trade Medals – Almost here! We are pleased to report that our Alliance Coin & Banknote twenty-five dollar trade medals are finally in production, with expected pre-Christmas delivery. And remember: each medal bears a face-value of $25, exchangeable with us for any goods or services without expiry! To order yours, contact us today at 613-256-6785. We are delighted to present the absolute neatest in bullion collectibles, the new 1.6 oz .999 Silver throne, each individually hand-cast and polished by an American artisan silversmith. This unique piece has been named, of course, after Thomas Crapper, “Royal Sanitary Engineer” to the English Crown. An ideal gift for the bullion enthusiast who has [almost] everything! Just 10 pieces available. Each: $75 (tax-exempt). 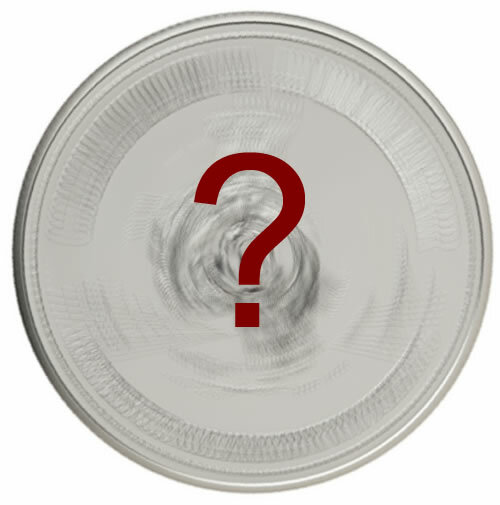 We are delighted to announce the impending release of our own limited edition ‘Canada 150’ commemorative medal. Our large 50mm gold-finished medallion will have a face value of Twenty-five Dollars (good on any merchandise or service at Alliance Coin & Banknote without expiry), and will be limited to just 150 pieces. Delivery expected in August, reserve yours today at just $25 each! A special “VIP” set of 3 medals in presentation case, each struck with a unique finish including a rare metallic-black. Just 25 collector sets available! $95 each. Contact us today to reserve yours! Anyone of my own generation who sat in front of the television with a bowl of Frosted Flakes as a kid will be transported to the past by the truly surprising new product release from the Royal Canadian Mint. I am delighted to announce that the new Looney Tunes (TM) collector coins are now in stock, including a single example of the scarce Gold issue. Call or stop in today, for details! The Mint is releasing what??? 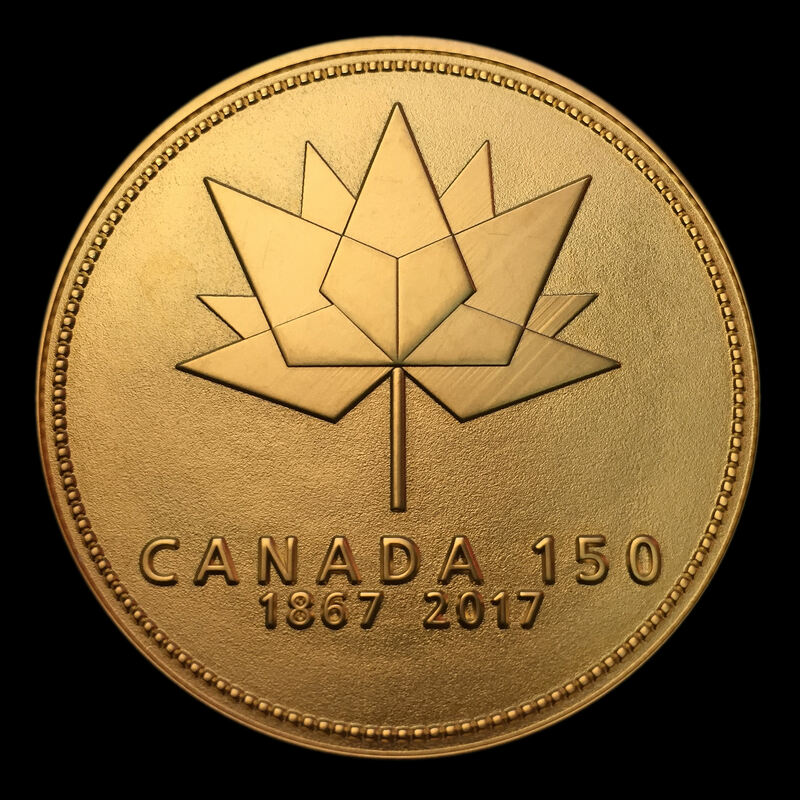 Anyone of my own generation who sat in front of the television with a bowl of Frosted Flakes as a kid will be transported to the past by the truly surprising impending product release from the Royal Canadian Mint. 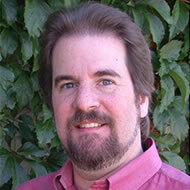 So what theme could possibly have me rubbing my eyes in bewilderment? Unfortunately, you’ll have to wait until May 12th to find out! In the meantime, I invite anyone with their thinking caps on to email me their best guess. First person to guess the theme (or come closest) will be awarded a free coin of the issue from your friends here at Alliance! 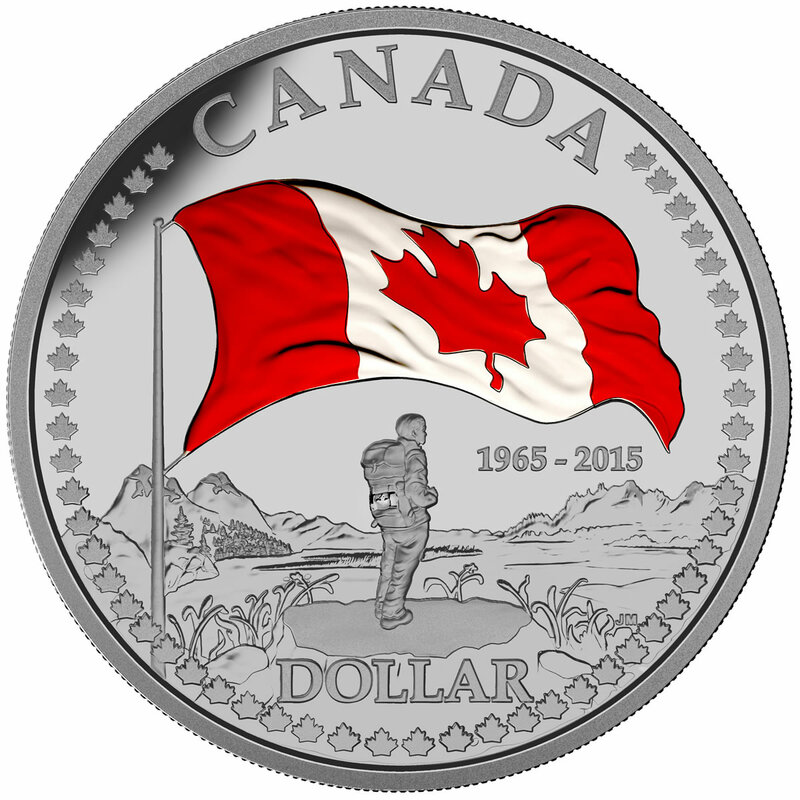 New Mint Coins: Canada’s Flag Turns 50! First introduced to the world in 1965, our Canadian Flag celebrates its 50th anniversary this year. The Royal Canadian Mint commemorates this national milestone on the 2015 Fine Silver Dollar, available individually in a frosted Proof finish, or in superb full colour as part of the 2015 Fine Silver Proof Set. 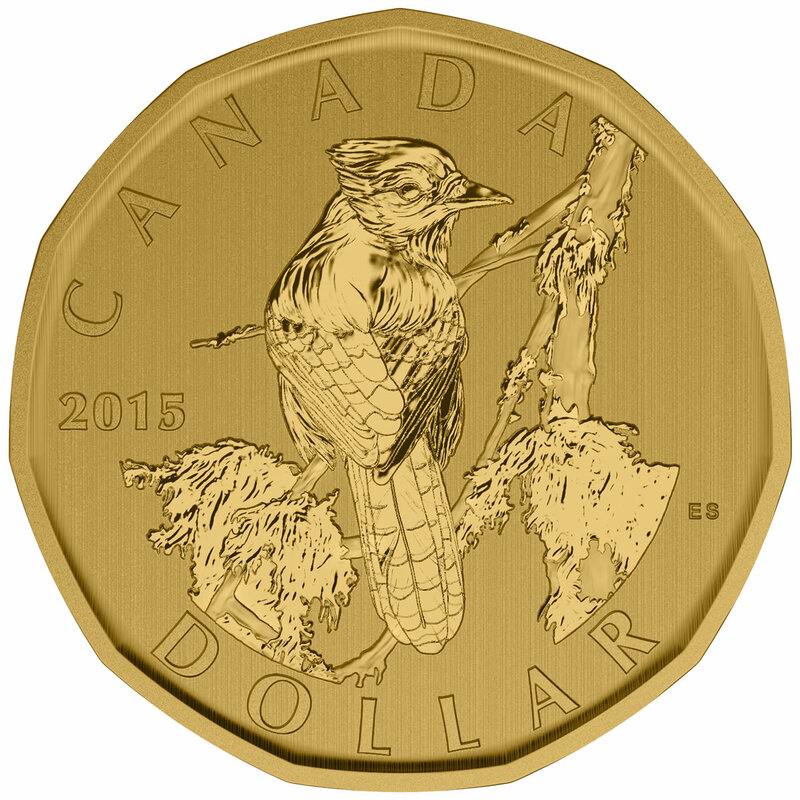 And continuing the fine numismatic tradition of highlighting our native birds, the 2015 Specimen Set features a unique Blue Jay One Dollar coin, in place of the standard Loon issue. All core products are expected in stock within two weeks – call or email today to have yours set aside! Read more about the birth of the Canadian flag and protocols around its use on the Canadian Heritage website.